Error: An unexpected error has occurred. Path not found. This can be resolved by ensuring that the PATH information is correct for this plugin. Click on the ADMIN button located on the lower left of the Custom Import plugin screen. 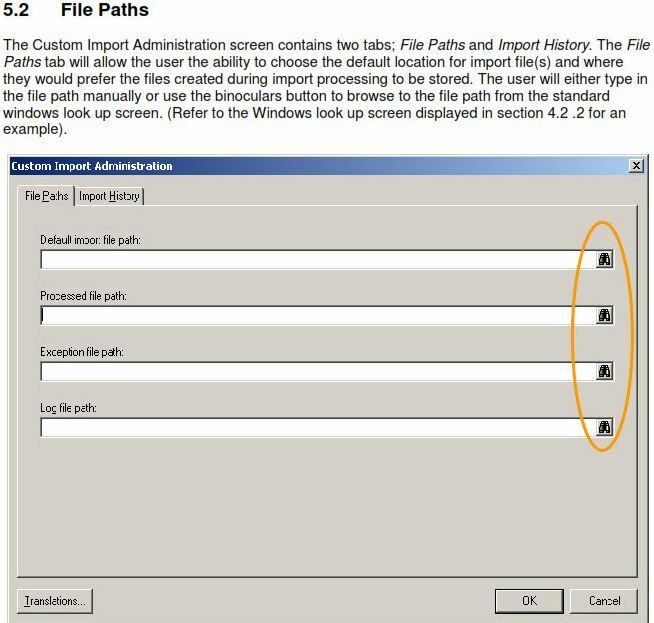 Review page 10 of the Custom Import Plugin Installation Guide for additional details.